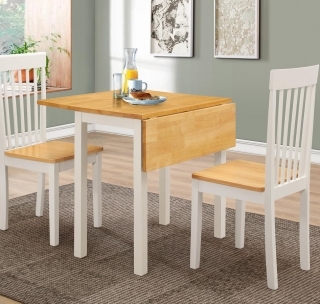 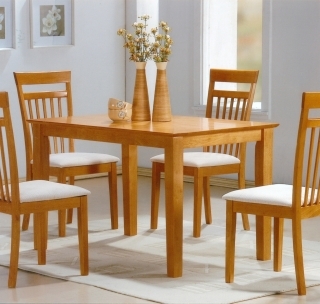 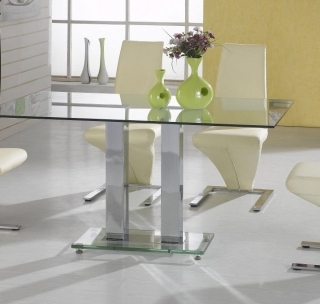 The Verona dining Set has a tempered glass table top with a stylish chrome pedestal base. 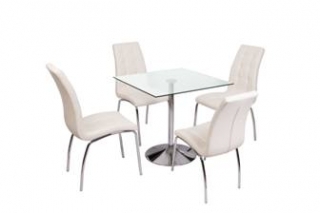 The set comes with 4 Verona chairs (as shown in the picture) although mix and match chairs are available. 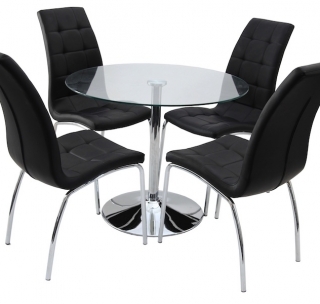 Verona Chairs available in black or white.